May Purchase 3 Certificates! May Purchase 3 additional as Gifts! 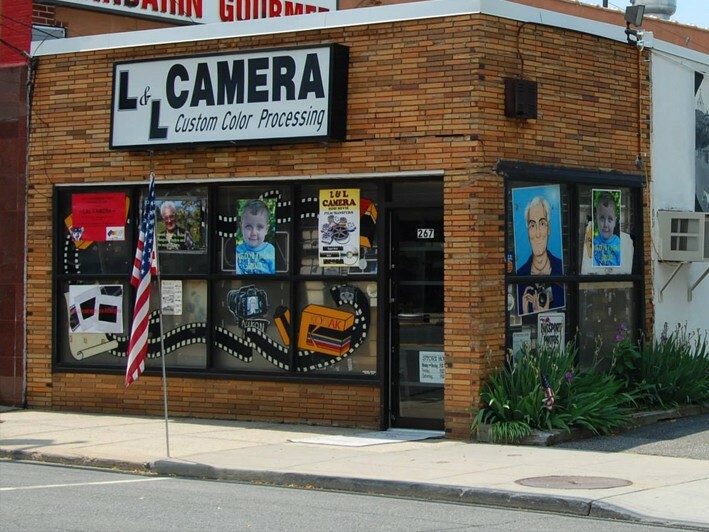 Learn computer skills that will make your life easier from L&L Camera located in the heart of Huntington Village OR learn basic photography skills to make your photos look better. 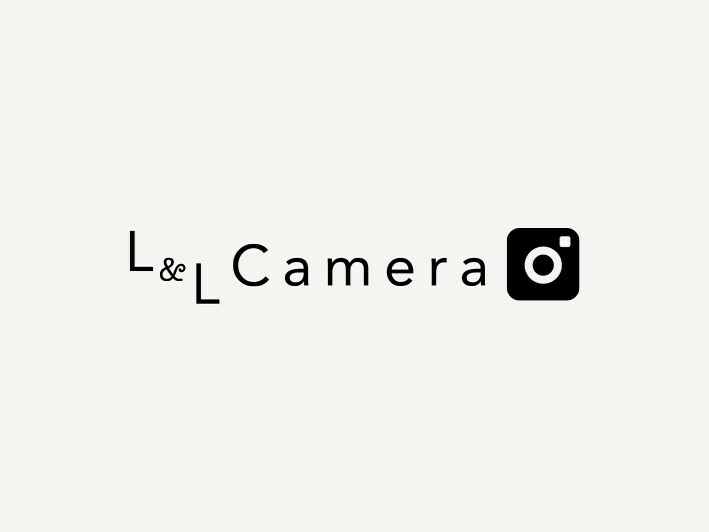 L & L Camera is a family owned and operated camera and photo store based in Huntington, NY. They have been around since 1955, and their 60 years of experience have left them with the skills and resources to do pretty much anything related to photography. They will do anything to accommodate our customers’ photo, video and printing needs. They’ve even helped Elton John and Billy Joel in the past! Purchase now and let L&L bring your computer and/or photo skills to the next level with this promotion!